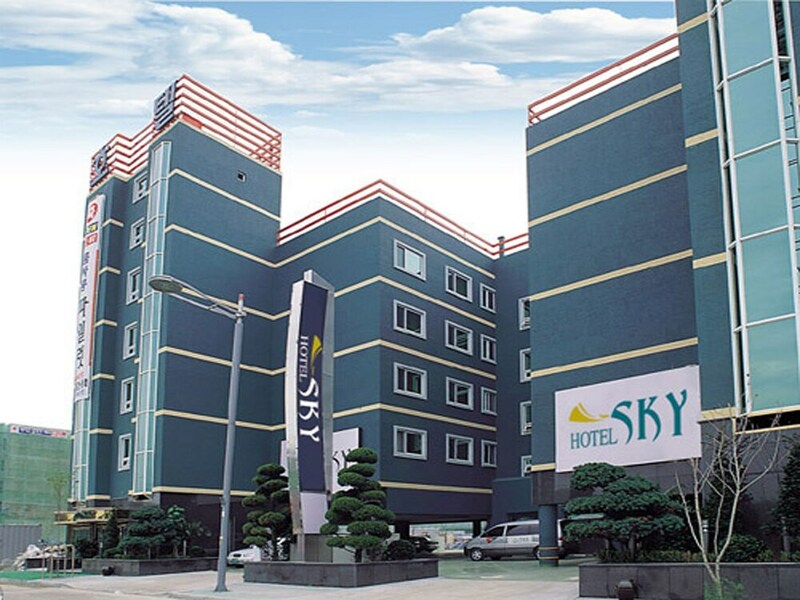 This hotel is located in Incheon (Jung-gu), close to SKY72 Golf Club and BMW Driving Center. Area attractions also include Incheon Bridge and Yeongjong Pier. Along with a microwave in a common area, this hotel has a refrigerator in a common area and a business center. Other amenities include express check-in, express check-out, and tour/ticket assistance. This hotel has 88 rooms. This 3-star property offers access to a business center. This Incheon hotel also offers tour/ticket assistance, express check-in, and express check-out.